Glad you and the boys enjoyed your day out fishing. and we got lucky and landed a few fish. Can't wait to book again! 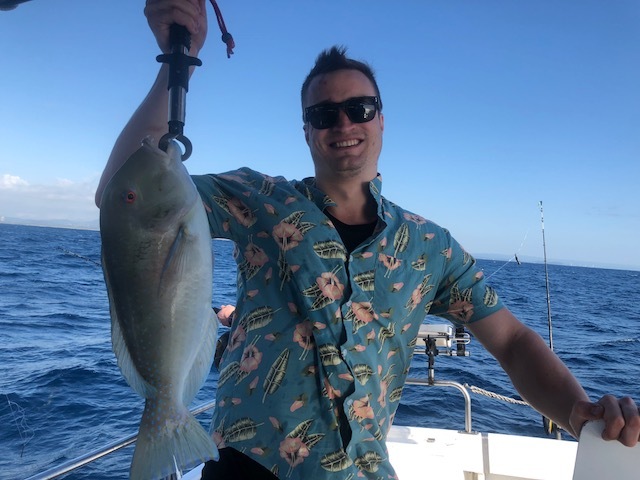 Cushy Fishing Charters has been Fishing Gold Coast waters and providing Gold Coast Fishing Charters and Tweed Heads fishing charters for over 20 years. 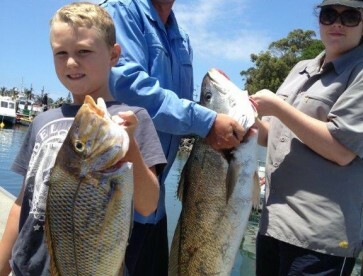 Fishing the best reefs that the Gold Coast, Tweed Coast and Bryon Bay regions have to offer. 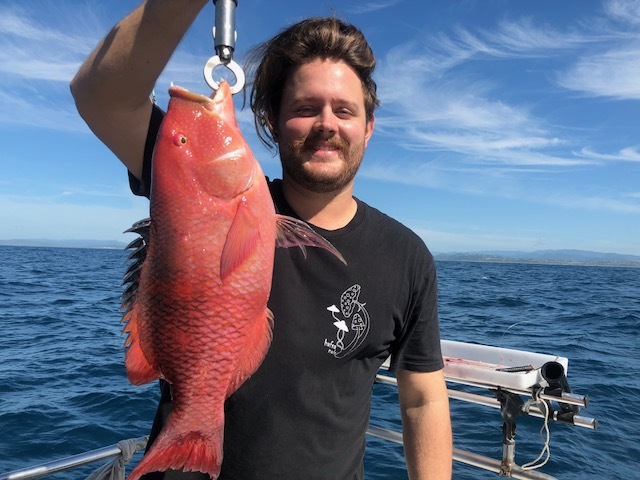 It is only a short boat ride from our departure point on the Tweed River to the open sea, with the closest reefs laying within 3 kilometres from the Tweed River Entrance and expanding in sections, east to the Continental Shelf. 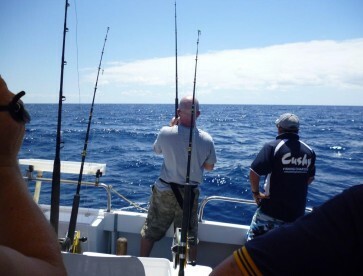 Cushy fishing charters is located at the Tweed Marina, River Terrace, Tweed Heads NSW. 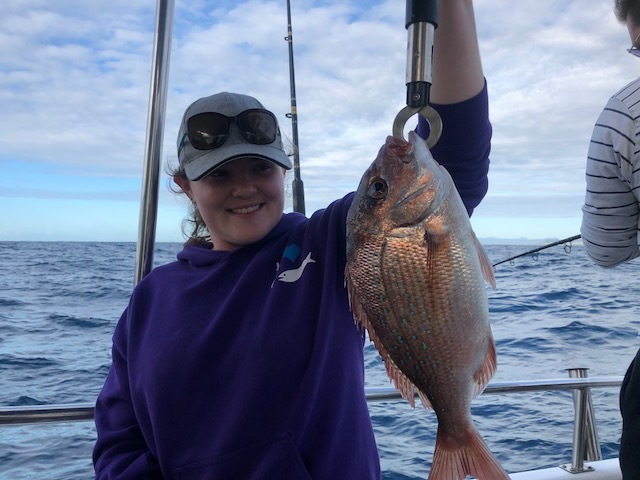 Our Charters include Local Reef fishing and Whale Watching, Deep Sea fishing, targeting Snapper, Pearl Perch and Tuskfish, just to name a few. Live Bait fishing, for Kingfish, Cobia and Amberjack. 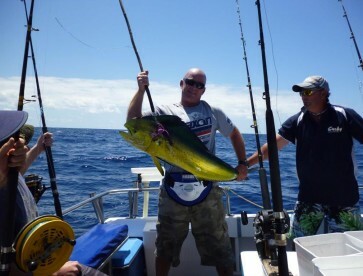 Game Fishing, during the Summer months for Marlin, Wahoo, Mackeral, Mahi mahi and Tuna. 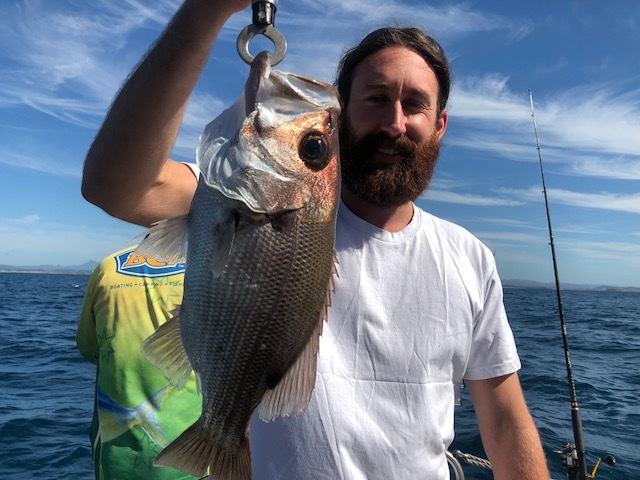 Cushy fishing charters is owner operated to ensure you have a great day out ! 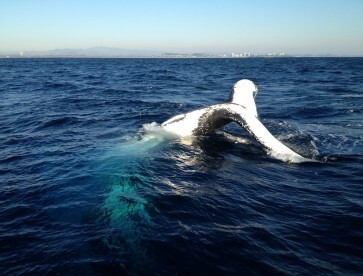 Your experienced Skipper and crew are professional in providing you with a” Safe and Fun” day out on the water. Whether you’re an experienced angler, or your First time ever! EVERY ONE is welcome, and we are happy to assist you, and share our fishing knowledge with you. Your experienced Skipper and crew are professional in providing you with a "Safe and Fun" day out on the water. Whether you're an experienced angler, or your First tine ever! 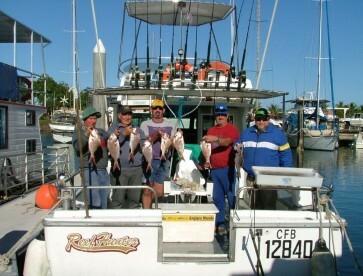 EVERY ONE is welcome, and we are happy to assist you, and share our fishing knowledge with you.